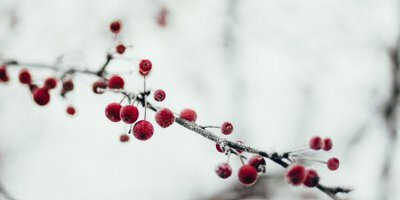 Winter: An extreme situation for the skin. At this time of the year the skin is exposed to wide variations in temperature. During eg a spell of severe cold the blood vessels constrict and this reduces significantly the supply of blood to the skin. Due to dry air in a heated room or office, the skin gives off moisture to the air and therefore dries out more easily. Many vein patients, however, do not only suffer in winter but permanently from dry skin and itching on the legs. We will explain what causes these disturbing side effects and offer helpful tips. Dry skin and itching are seen as typical side effects of compression therapy and are usually caused by the underlying disease. The skin of a patient suffering from a venous disorder is particularly sensitive: as a result of disturbed blood circulation in the veins the skin is not sufficiently supplied with nutrients. Moreover, the skin must permanently withstand an increase in pressure on tissue and therefore becomes drier. Itchy and flaky skin is the result. A crucial risk factor for venous disease is age. More than 60% of all varicose vein patients are older than 50. In addition, the skin can store less moisture with increasing age and becomes thinner. Also elasticity decreases. This natural aging process of the skin may result in the skin drying out and can cause itchiness. Medical compression stockings exert external, controlled pressure on the veins. This pressure and the optimal fit of the stockings are essential in order to achieve medical efficacy. However, the skin can suffer due to the tight-fitting stockings and become dry and flaky. To prevent dehydration, it is of particular importance that wearers of compression stockings follow a strict regime of skin care. Dry skin – what can be done? Only with the right skin care can patients meet the skin’s increased need for moisture and eventually also avoid subsequent damage due to the premature discontinuation by patients of compression therapy. Compression stockings with skin care components, such as eg Memory Aloe Vera, support daily skin care and help provide relief in the case of itchiness and dry skin. 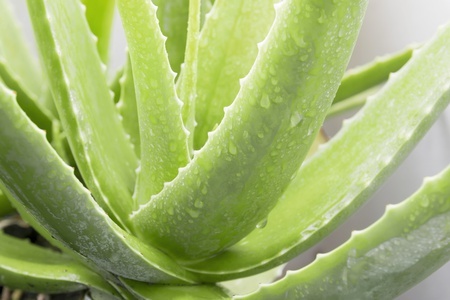 Memory Aloe Vera contains a combination of active ingredients based on Aloe Vera extracts and vitamin E that are while the sto-ckings are worn dispensed directly to the skin. 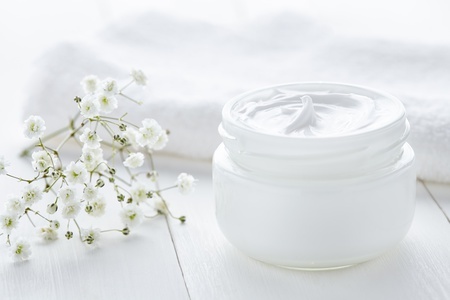 Skin care products, such as eg from Callusan, which were especially developed for the demanding skin of vein patients, prevent the skin from drying out. Callusan Extra contains 10% urea and moi-sturizes very dry skin perfectly. Every adult should drink at least 2 litres every day for the skin to sustain the right moisture balance. In order to be able to maintain its natural protective shell, the skin requires particularly in winter vitamins and nutrients, such as vitamin C and A, biotin, zinc and iodine. Nicotine and alcohol are poison for the skin. 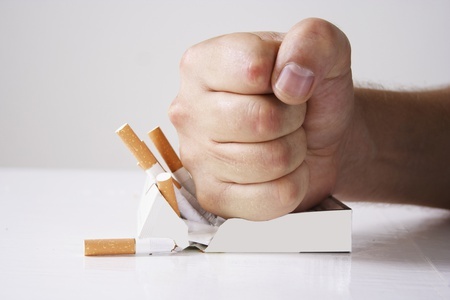 Blood flow to the skin is worse in the case of smokers and the skin can dry out more easily. When we drink a lot of alcohol, we perspire more and the skin’s mineral balance is disturbed.